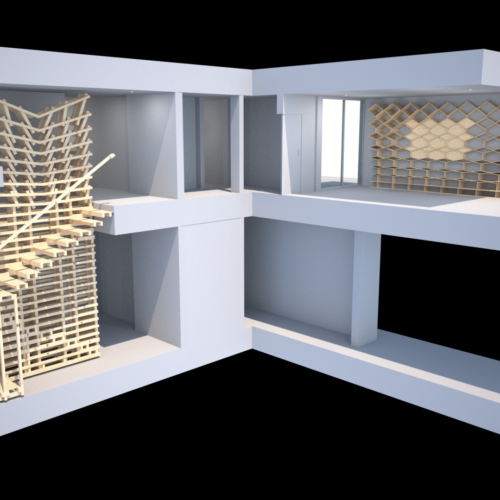 Arthur Mamou-Mani AA dipl, ARB/RIBA FRSA – Wikipedia – is a French architect and director of the award-winning practice Mamou-Mani Architects, specialised in a new kind of digitally designed and fabricated architecture. 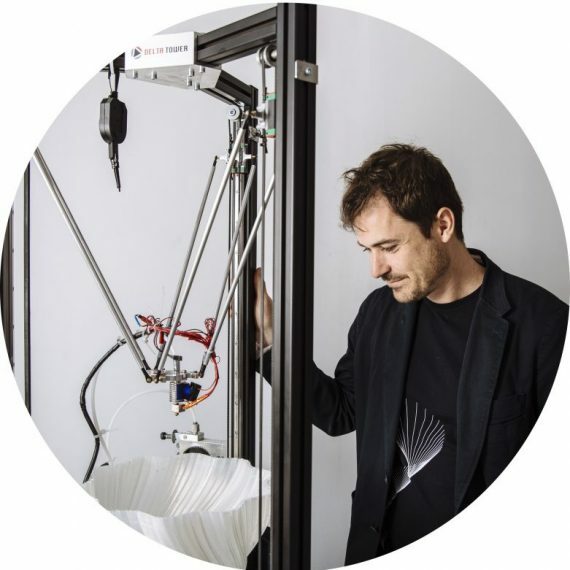 He is a lecturer at the University of Westminster and UCL-Bartlett in London and owns a digital fabrication laboratory called the FabPub which allows people to experiment with large 3D Printers and Laser Cutters. Since 2016, he is a fellow of the The Royal Society for the Encouragement of Arts, Manufactures and Commerce. 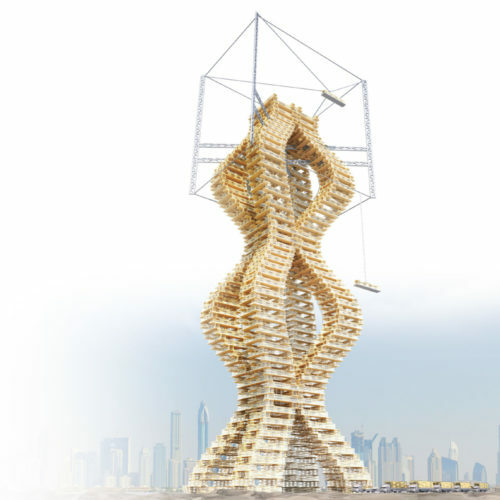 He has won the Gold Prize at the American Architecture Prize for the Wooden Wave project installed at BuroHappold Engineering. Arthur gave numerous talks including the TedX conference in the USA and has been featured in The New-York Times and Forbes. Mamou-Mani’s clients include ARUP, Buro Happold Engineering, Karen Millen Fashion, The Burning Man Festival, Food Ink and Imagination ltd. 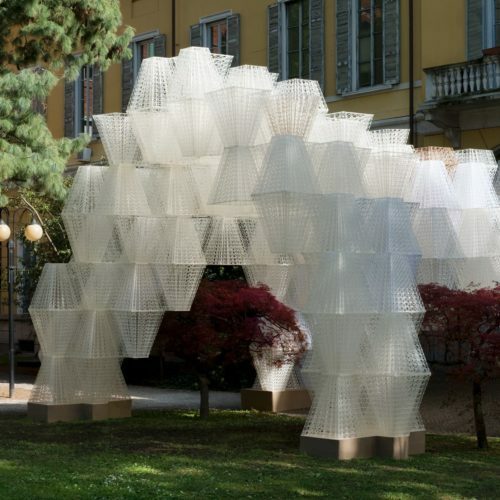 Prior to founding Mamou-Mani in 2011, he worked with Atelier Jean Nouvel, Zaha Hadid Architects and Proctor and Matthews Architects. Download Practice Portfolio Download C.V.